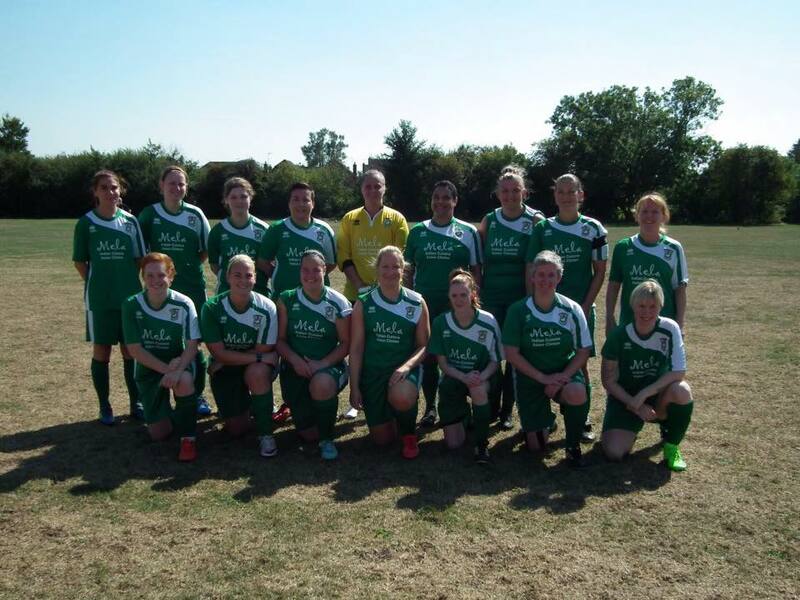 Following a brilliant performance and result last week Aylesbury went into Sunday's game against Carterton Ladies Reserves with confidence. This confidence showed in the first half an hour as they took a two goal lead. The first was from a Carterton own goal following a Sarah Jackson corner but the second was a brilliant footballing goal. Izabella Kwiczinska played a ball down the right wing which was picked up by Kayleigh Mott who took it past a defender and then played a great ball into the centre for Amber CHALMERS to shoot over the Carterton keeper from the edge of the box to make it 2-0. However, Aylesbury then eased off and gave Carterton far too much room in the middle of the park and within three minutes let them score two goals to even things up. It could have been worse for Aylesbury by half time if it was not for a brilliant save from Gemma Warner who saved a shot in a one-on-one situation following another Carterton break. 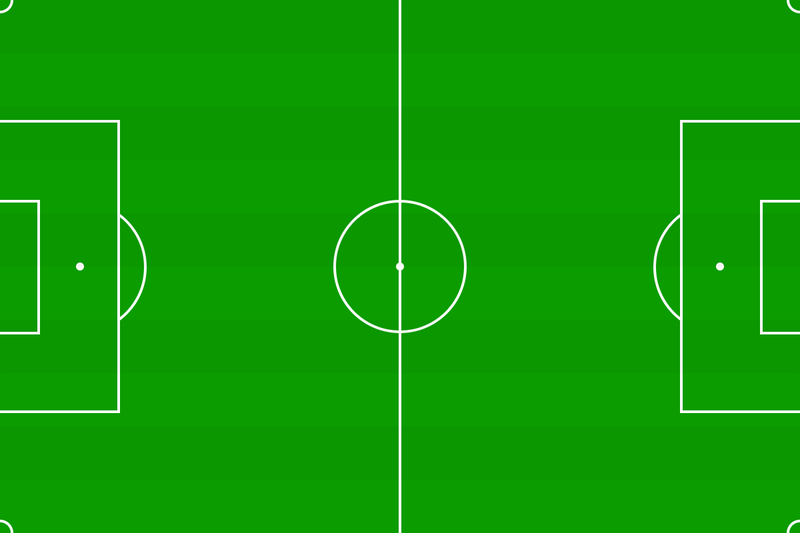 The second half was pretty tight with few chances being made by either side as they tired in the warm conditions. Aylesbury did manage to take the lead again with Amber CHALMERS getting her second goal of the game as her corner came back out to her and she managed to lob the keeper to make it 3-2. Unfortunately they could not maintain the lead and Carterton equalised midway through the half to make it 3-3 which is how it finished. It was another good performance by Aylesbury with special mention to Sara Madden-Connor and Amber for their player-of-the-match performances. Congratulations to the whole team and here's looking forward to the first round of the cup next week as Aylesbury take on Division 1 team, Wantage Town.